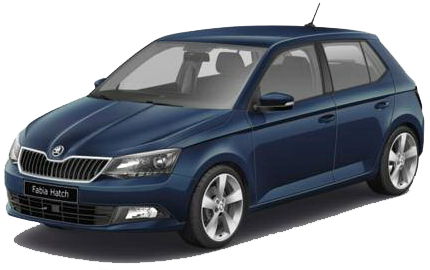 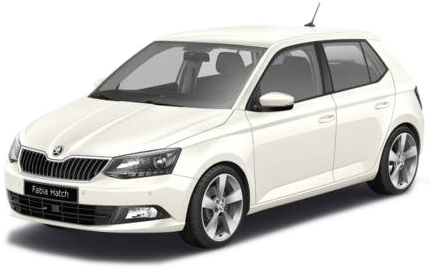 The eagerly anticipated 3rd generation Fabia is more dynamic and expressive than ever before, is available at Arnold Clark Škoda showrooms now. The wide range of personalisation combinations and interiors allows you to express your personality and steal attention on the road. 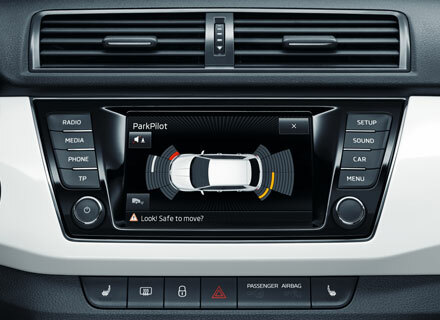 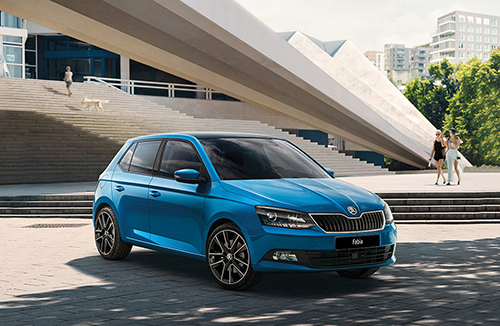 In addition to its generous equipment levels, the new Fabia features a striking new look exterior, greater efficiency and a host of 'Simply Clever' innovations. 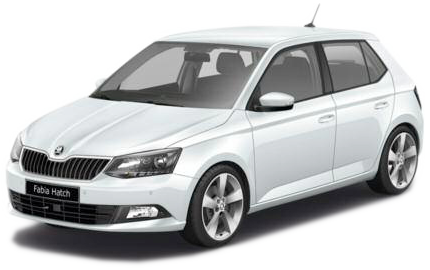 With its new dynamic style, the Fabia is guaranteed to turn heads. The grille and headlights appear optically stronger and with the powerfully contoured bonnet, the new Fabia looks wider without seeming off-balance. 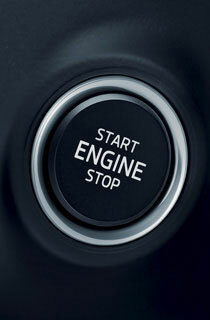 Bold lines and C-shaped tail lights frame the indicator and reverse lights, creating depth and strength of appearance. 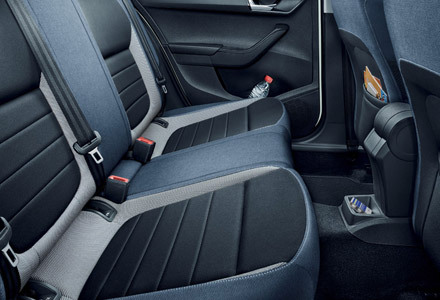 Equally captivating is the car's interior, brimming with quality materials and precise workmanship wherever you look. 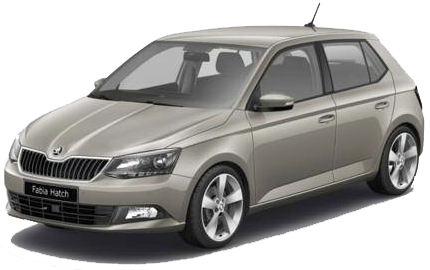 An emphasis on horizontal lines and fine-tuned ergonomics makes the interior of the new Fabia comfortable, and surprisingly spacious. 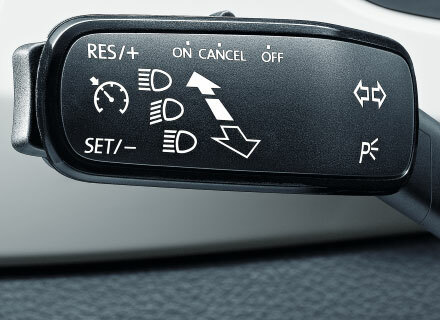 The Fabia is available in three trim levels, S, SE and SE L with each offering unique features.